Events Archive - Self Help Inc.
SAVE THE DATE...... 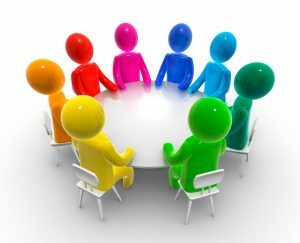 Calling all parents and community members….please join us for our February Council Meeting!! We have a packed agenda and welcome all interested to attend. Agenda and registration link will be posted shortly!